Need a coat for hole-hoppin’ during the warmer parts of Early Ice? This Polar Parka is uninsulated allowing you to dial in your warmth by base layering underneath. Plus you can use this coat all year long as a rain jacket! 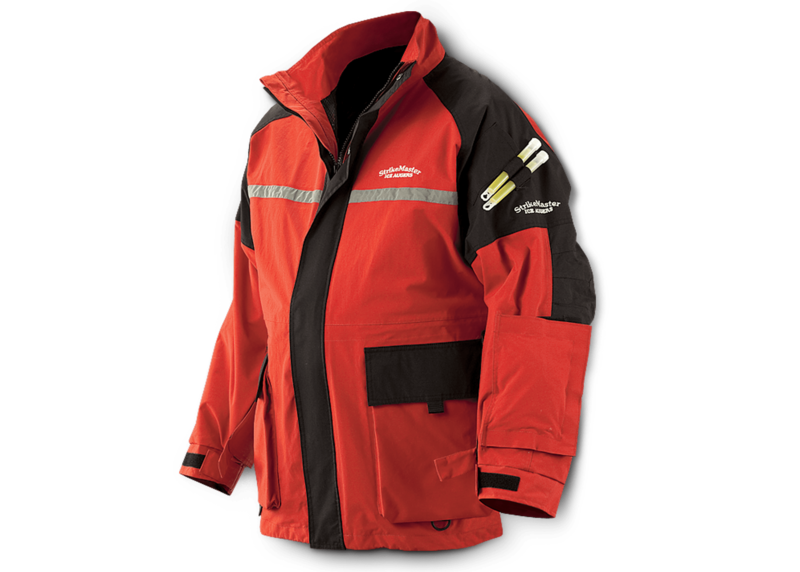 Own and use an Eli Jacket or Polar Parka? Take advantage of these Ice Fishing Deals? Give us your two-cents in the comments below. Posted on October 26, 2017 by IFDPosted in All Deals, Apparel & ClothingTagged ice force, Jacket, Parka, polar parka, Rapala, rapala.com, Strikemaster, strikemaster ice force polar parka, strikemaster polar parka.